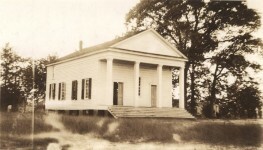 This small community in Barbour County had 400-500 residents and four churches in pioneer days. 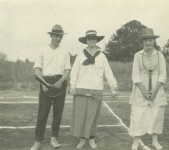 A local historian, Margaret Clayton Russell, talked about Batesville in the article in the Eufaula Tribune, July 9, 2000. 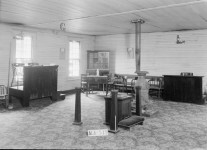 (from History of Barbour County, Alabama. 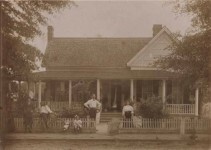 Early settlers of Batesville were: Sylvester, Irby, Spark, Engram, Johnson, Whittingdon, Harwell, Lamar, Martin, Brown, Whigham, Doughtie, Boyer, Reeves, Thomas, Parker, Smith, Tyson, Cawthon, McLead, Foy, Wilson, Moore, Browder, Alston, Bates, Crimes, Ott, Pruitt, Margaret, Otis, Weathers, Bush, Hill, Huggins, Saunders, Norton, Cook, Lunsford, Worthington, Crawford, Glover, and Woolhopter. 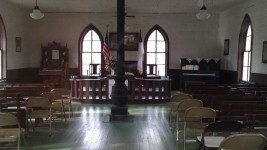 There were four large churches in Batesville, the Pine Grove Baptist, Old Providence Methodist, Batesville Church and Primitive Baptist so a religious atmosphere pervaded this section. 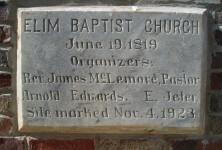 The land on which Old Providence Methodist Church was built was donated by Edward S. Ott. 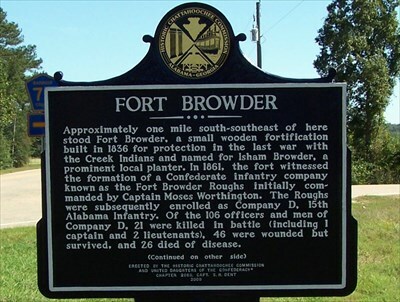 Approximately one-mile south-southeast of Batesville stood Fort Browder, a small wooden fortification built in 1836 for protection in the last war with the Creek Indians and named for Isham Browder, a prominent local planter. 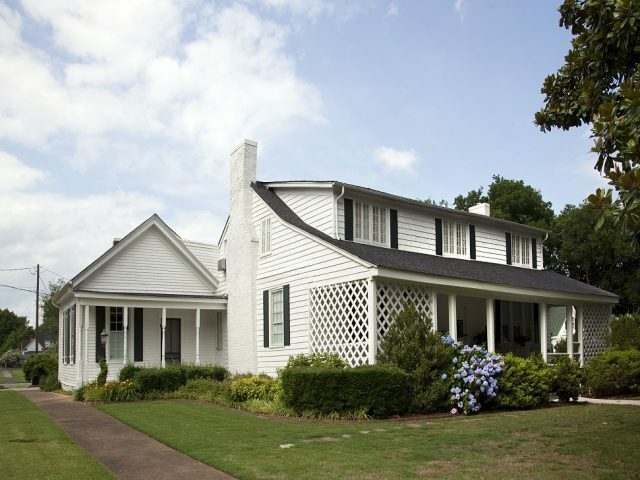 In 1861, the fort witnessed the formation of a Confederate infantry company known as the Fort Browder Roughs initially commanded by Captain Moses Worthington. 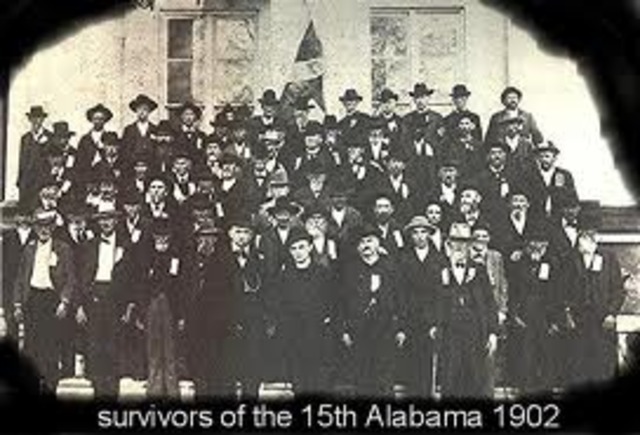 The Roughs were subsequently enrolled as Company D, 15th Alabama Infantry. Of the 106 officers and men of Company D, 21 were killed in battle (including 1 captain and 2 lieutenants), 46 were wounded but survived, and 26 died of disease. A historic marker was erecteed by the Chattahoochee Commission and United Daughters of the Conderacay Chapter 2669, Captain S. H. Dent with this information. 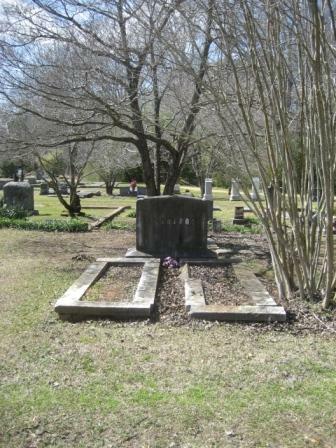 In 1828, Reverend John Wesley Norton left his native South Carolina with his family and a wagon train of followers, crossed into the Creek Indian Nation and just into the edge of what was then Pike County, settling near the present town of Clayton, Alabama. He was then in the bounds of, or in proximity to, the Chattahoochee Circuit of the Methodist Episcopal Church and was quite an acquisition to the young and struggling circuit in that newly settled section on the borders of the Indian tribes. 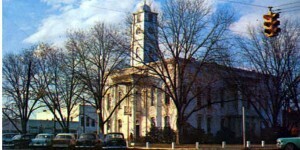 In 1835, Reverend John Wesley Norton located near Batesville and established the Providence Methodist Church and School which thrived for many years until his death in 1862. 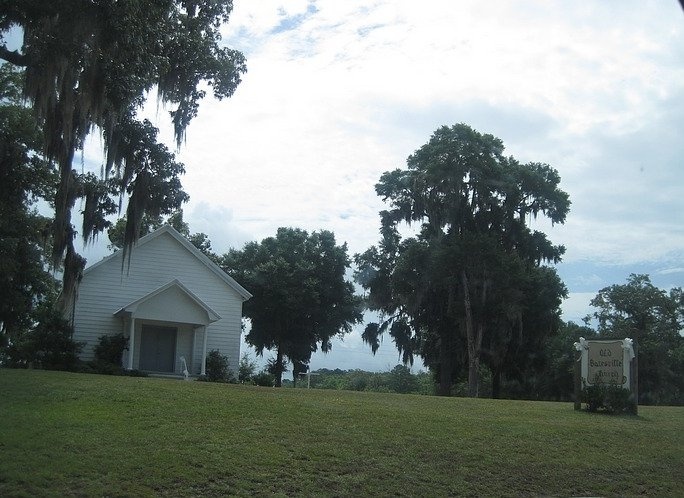 Located four miles south, only the Providence Cemetery remains where Reverend Norton, his wife Nancy Phillips Norton, and many of his church members and neighbors rest in peace. He was a man of few tears, solid piety, true benevolence and spotless character. He was a real pioneer and his death inflicted an irreparable loss upon those he left behind. 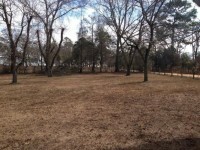 It was erected by the Historic Chattahoochee Commission and the Norton Family Association, 1997. Discordance: The Cottinghams (Volume 1) – A novel inspired by the experiences of the Cottingham family who immigrated from the Eastern Shore of Virginia to Bibb County, Alabama. Filled with drama, suspense, humor, and romance, DISCORDANCE continues the family saga from the Tapestry of Love series with the children of Mary Dixon who married Thomas Cottingham. 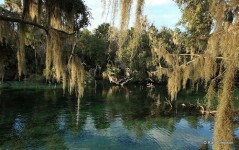 Did you know that a famous spring in Alabama moved twice by itself before settling down?